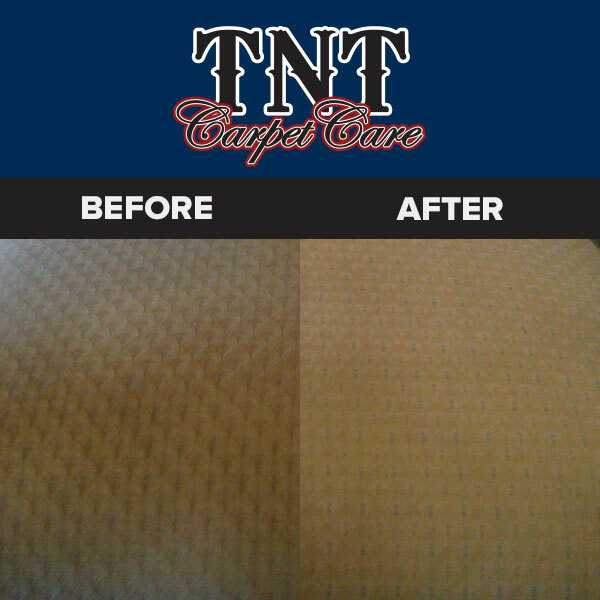 TNT carpet care takes great pride in offering high quality upholstery cleaning. 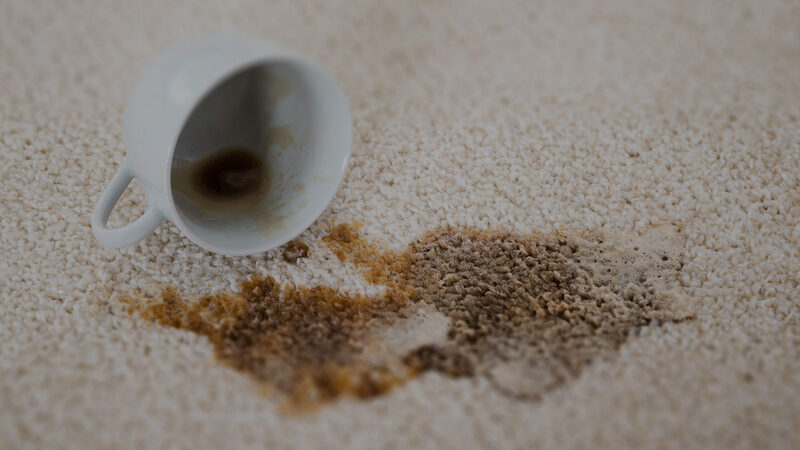 We use a hot water extraction process that leaves your home, auto, office, R.V., or boat upholstery looking great every time. Most fabrics are dry within 2 hours of completion. At TNT we understand that a very small percentage of delicate fine fabrics don’t tolerate hot water extraction, our skilled staff will identify your fabric and let you know whether our process is right for that item. Our main concern with every job is your satisfaction. If your upholstery is looking dingy, give TNT call to bring it back to the piece you fell in love with.